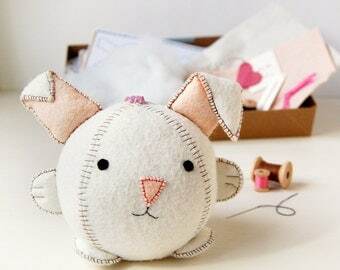 Add the Prince Patrick applique to t-shirts, tops, bags, cushions and more to create fun items that your children will adore! 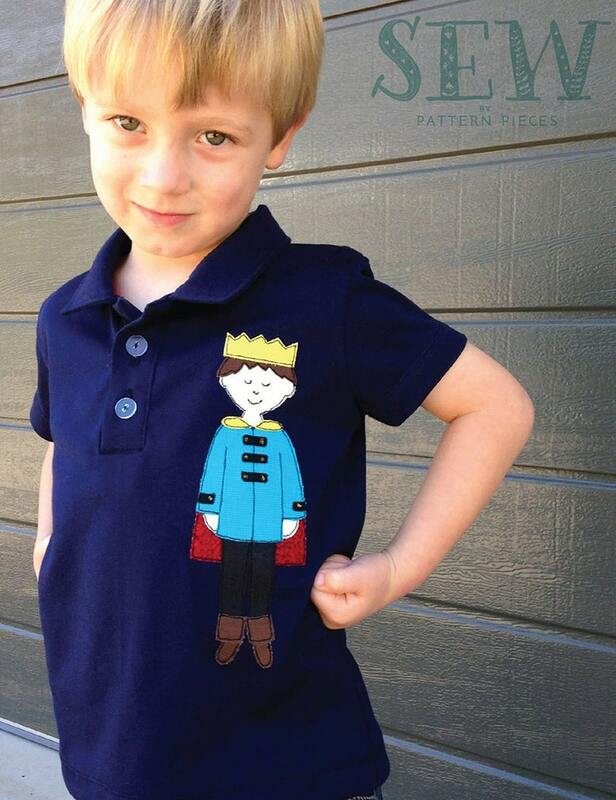 Use the full appliqué prince with his head, or instead let your child become the hero by using the headless version. They can imagine themselves as the valiant prince of fairytales, slaying the dragon and rescuing the princess.